Study : As was scientifically proven, brain training can lead to an improved working memory. 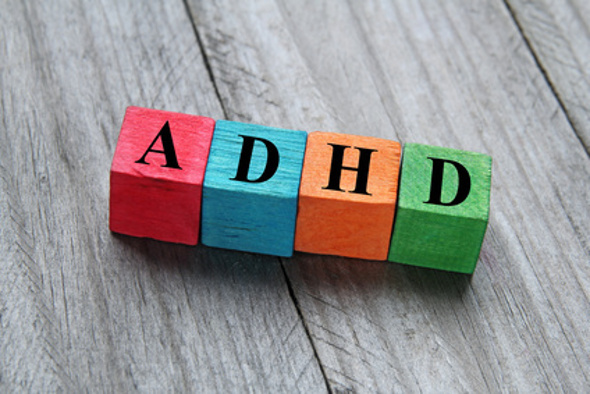 Can an improved working memory cause a mitigation of ADHD-symptoms? Results : A study conducted at the Karolinska University in Sweden found that the improvemnets in working memory were related to a reduction of hyperactivity, inattentiveness, and impulsiveness in patients suffering from ADHD. Furthermore, these patients experienced an improvement in their concentration and attention span, following the working memory training.